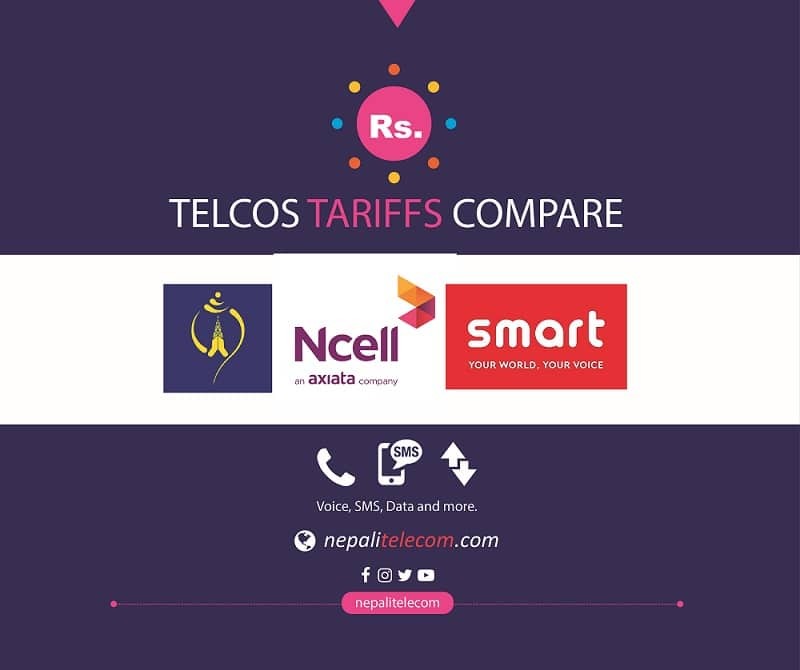 Nepal Telecom (Ntc) is known to upgrade its billing system of landline phones to the integrated real time billing system. 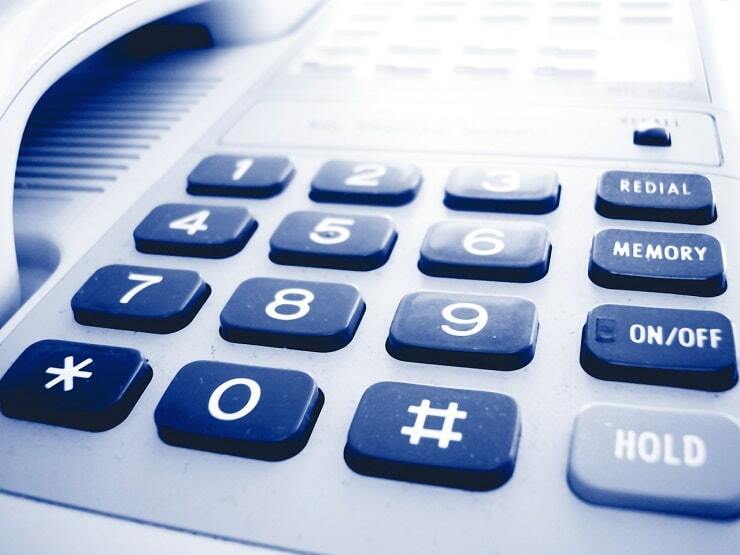 With the billing upgrade, the landline PSTN phones are also known to be made prepaid. Prepaid landline phone means you need to recharge your telephone in order to make a call. Almost all of their services are integrated in to the convergence billing system (CRTB) except for the landline service. Before the last one to integrate with the upgraded billing system was ADSL service. After the integration of all Ntc services in the real time billing system, there will be more value added services like single recharge card for all, Family packages, parental control and many more. Ntc can also use single identity for all of their services that eliminates the time and again registration process for various services. They could also provide charging and providing packages on real time. From the beginning of landline phones, the billing was always postpaid that means you pay the bills after the end of the month. Now, even for the landline phones, you will be buying recharge cards to top up your landline phone balance. Read more about Prepaid and Postpaid service here. It is not clear whether Ntc will ask people to choose for either postpaid or prepaid. Or New subscribers can choose on their own to be either, Keeping the postpaid form as well. Prepaid landline solution will also help the operate to avoid the problem of pending money. As customers could pay their bill after the end of the month, there have been several cases of non payment. For which, they were previously providing some offers for the people to pay the pending sum in landline. Now with the prepaid, the service will be cut off after the crossing of credit limit. Most of the operators in the world are already real time which is more advanced than the traditional offline billing system. Ntc is also moving with the world trend. With the convergence and real time billing upgrade, we can expect new services in Ntc in general. We will update more when we have more information about the services.